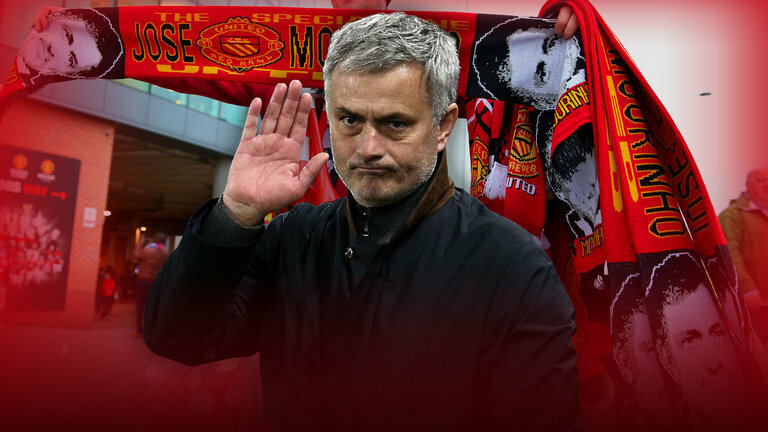 Manchester United have reeled off seven wins on the spin under Ole Gunnar Solskjaer, with several attacking players shining under his tutelage. Perhaps the player who has benefitted the most is Marcus Rashford. The Englishman has scored in all-but-one Premier League game under the new regime, and he looks a huge threat every single time he touches the ball. Yesterday’s game at Old Trafford marked his 150th in a Manchester United jersey and he capped it off in style. Rashford was electric, scoring a sublime goal when it looked as though the chance had gone. Not only that, he displayed immense vision as he pinged inch-perfect passes all over the show. What a day it was for the 21-year-old. Afterwards, he took to social media to send a short-but-sweet message to the Old Trafford crowd, who have supported him massively ever since his breakthrough three years ago. He just oozes class and we’re seriously lucky to have him. It’s scary that he’s already played 150 times for this famous club, and no doubt he’ll go on to have a long and illustrious career if he keeps developing at this rate. 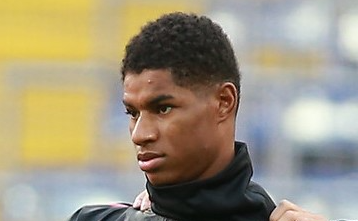 Rashford is the fifth-youngest player in Red Devils history to reach the milestone, in fact, he got there quicker than both Wayne Rooney and Cristiano Ronaldo. That’s insane!